Rules of the Jungle: Where do eagles migrate? Some species of Eagles, especially those living in cold areas such as Canada need to migrate during the winter. The Canadian eagles migrate in Mexico and even Central America during the winter. 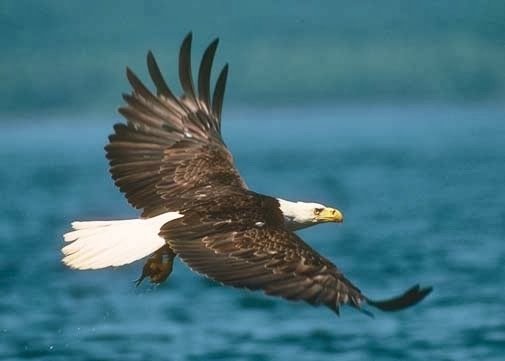 The bald eagle is the species that likes to travel the most. Some species of eagles from Scandinavia and Northern Europe migrate to the Northern Africa. Some species of eagles, especially those living in temperate areas of Europe don’t migrate.